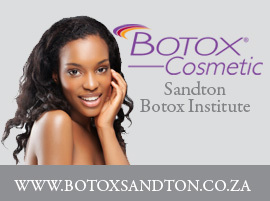 The Visia scan is not new at Sandton Aesthetic Institute but new developments with the Ultra Violet (UV) mode push the accurate treatment boundaries further. This Visia scan is no longer an indicator as to the progress your have made, but now it gives insight into more accurate treatment options before treatments starts. In the past Dr Clark has insisted on his patient undergoing a Visia Complexion Analysis before undergoing any rejuvenation treatment as a matter of courtesy, but now it is a matter of necessity. The Visia Complexion analysis as always been able to measure skin conditions detailing wrinkles, skin texture, and pore size and pigmentation problems – this information was always used as the perfect before and after skin analysis tool. The new UV photo mode now however shows sun damage too and this revelation has a massive impact on your safest treatment protocol for you. 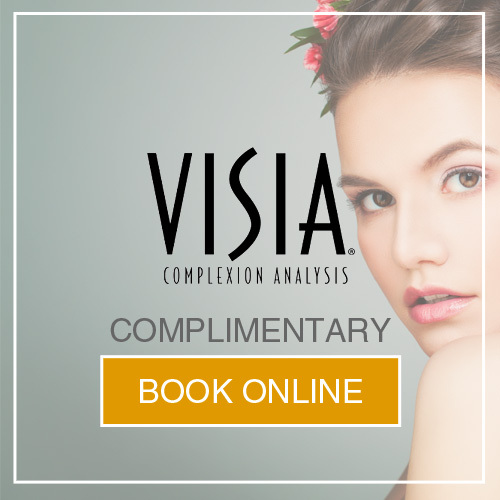 Take advantage of the Visia Complexion Analysis next time you visit Sandton Aesthetic Institute.